Washington Nationals outfielder Jayson Werth, as you can read below in tweets from Fox Sports' Ken Rosenthal, will undergo shoulder surgery Friday. 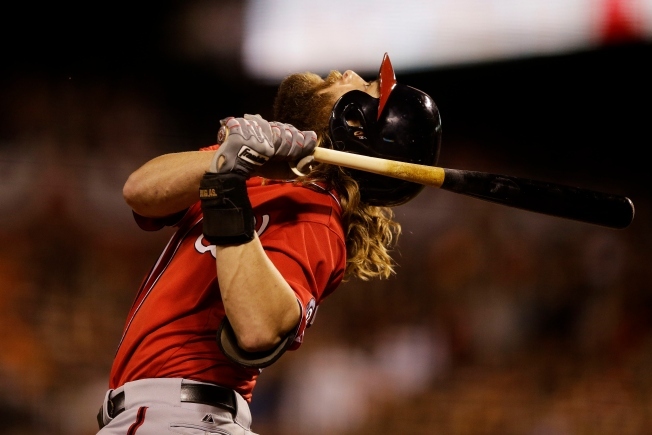 Sources: #Nationals’ Jayson Werth to undergo arthroscopic surgery on right shoulder tomorrow. Rehab expected to be 2 to 3 months. Werth’s surgery will be on AC shoulder joint - same area that caused him to miss a week last August. Will take place at Mayo Clinic. Werth and all non-pitchers and catchers report to spring training Feb. 25.